The State of Missouri has wrongly imprisoned Charles Erickson for 15 years (as of March 2019) and still counting. His co-defendant, Ryan Ferguson was released from prison on 11/12/13 because his convictions were reversed due to Brady violations, recantations of key witnesses and the absence of ANY physical or DNA evidence linking him or Charlie to the scene. Based on the facts and the lack of evidence in this complete miscarriage of justice, Charlie should be legally recognized as innocent by the State of Missouri. He deserves his long withheld and rightful freedom and all civil rights restored! To support this effort, we must stand together against the face of injustice! 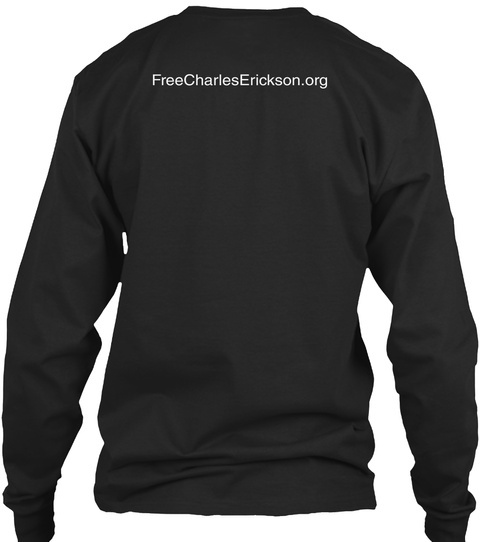 All profits from Free Charles Erickson clothing items sold will go directly to the Free Charles Erickson Legal Defense Fund. These purchases will aid in the financing of Charlie's post-conviction appellate appeals, for expert witnesses that are needed in order to finally allow Charlie his rightful FREEDOM, after 15 years of wrongful incarceration in the State of Missouri, USA. Your order will help with Charlie's legal defense costs for his appeal, so that Charlie may FINALLY be a free man! 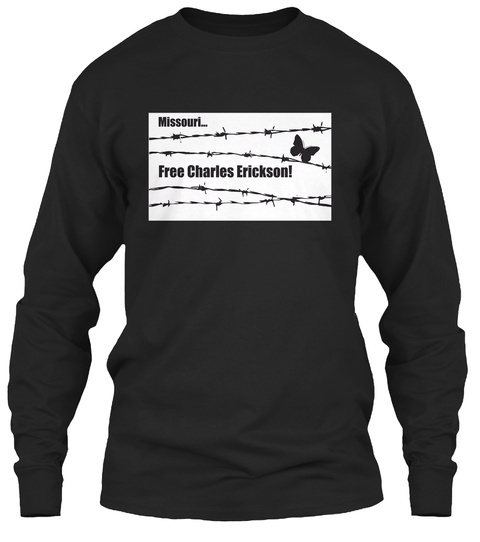 Thank you, in advance, for your support of final freedom for Charles Erickson of Columbia, Missouri, USA!